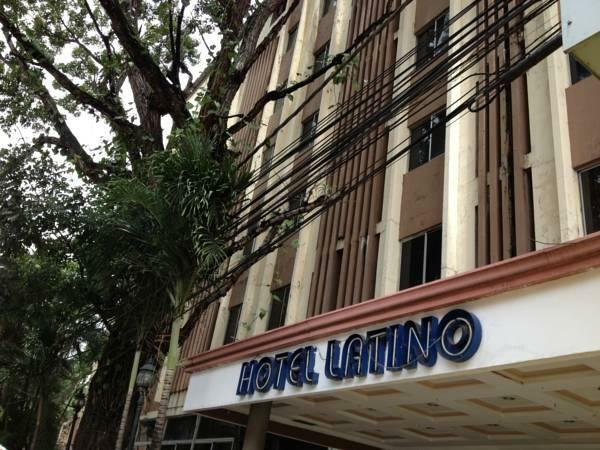 ﻿ Best Price on Hotel Latino in Panama City + Reviews! This hotel is located in Panama City’s city center and features free WiFi, a roof-top swimming pool and an on-site restaurant. Hotel Latino is 0.6 mi from the Panama Bay. The rooms at this property are air conditioned and come with a cable TV and a private bathroom with a shower and toilet. Some feature views of the city. Guests will find local cuisine at the property’s restaurant, while the area offers a range of different dining options, including an Italian restaurant 0.7 mi away. The city’s historic center is 1.9 mi from the property, while the emblematic Panama Canal can be reached within a 15-minute drive. There is a major shopping mall 3.1 mi away, and the city’s international airport is less than a 10-minute drive from Hotel Latino. Guests must show the same credit card with which they made the reservation when registering at the hotel. The guest must be aged 18 years or over to make a booking. The guest must be aged 18 years or over to stay alone. If a guest arrives at the hotel and is under 18 years of age they will not be permitted to stay alone. Guests are required to show a photo ID and credit card upon check-in. Please note that all Special Requests are subject to availability and additional charges may apply. 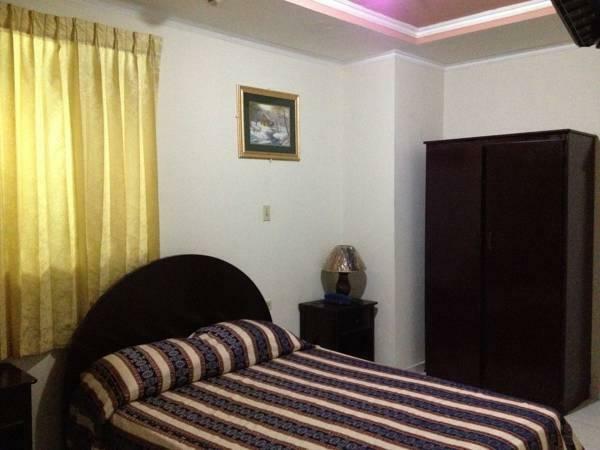 Located close to the metro station, basic facilities around. No boarding possibilities at the time of staying.